Acknowledgement: This material is based upon work supported by the National Science Foundation under Grant No. 1453580. Research Challenges: Modern multi-context molecular datasets are high dimensional, heterogeneous and noisy. 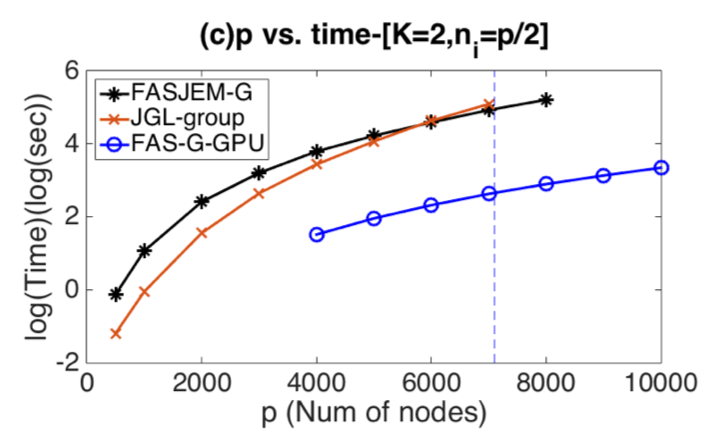 This proposal aims to design novel and robust machine-learning algorithms to identify context-specific interaction graphs from such data. 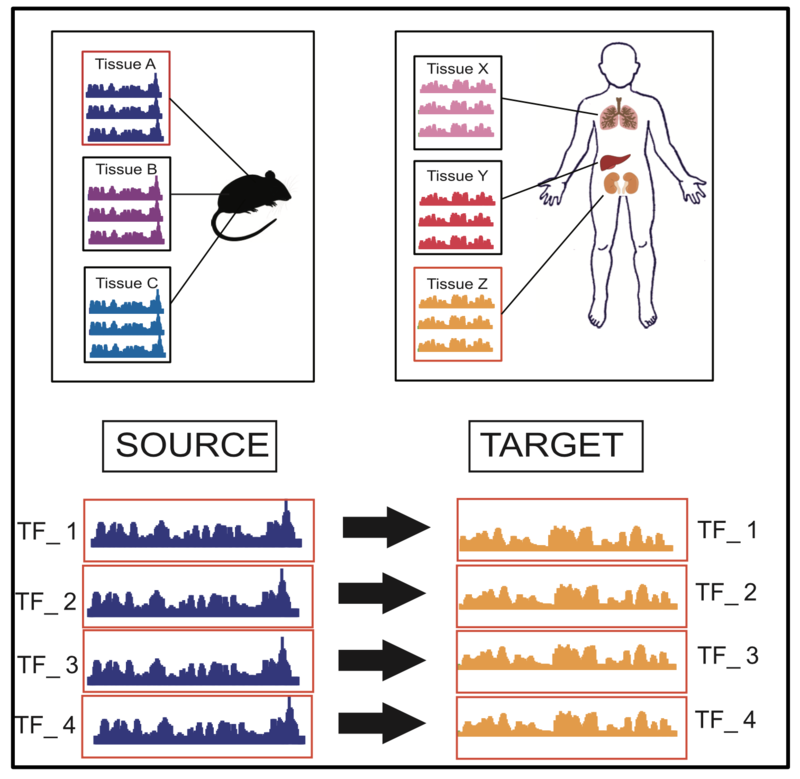 Helping researchers effectively translate aggregated data into knowledge that take the form of graphs, this project can have important biomedical applications, such as investigating molecular signatures corresponding to different drug treatments. It is expected to impact other domains as well, for instance, to identify condition-specific functional networks about human brain connectivity. 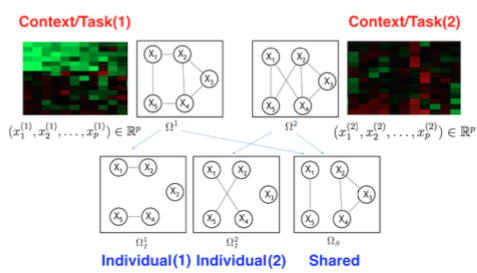 Broader Impacts: The proposed research is expected to impact other domains as well, for instance, social-network discovery and condition-specific network inference for brain connectivity.